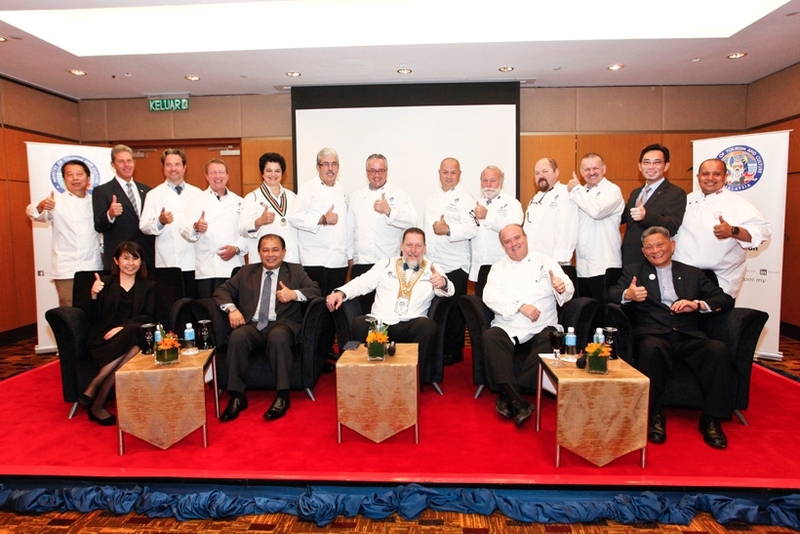 Malaysia will be hosting the Worldchefs Congress & Expo 2018 – Asia on a Plate. Following a successful bid by the Malaysia Convention & Exhibition Bureau (MyCEB) during the 2014 Worldchefs Congress held in Stavenger, Norway, the Worldchefs Congress & Expo will be held at the Kuala Lumpur Convention Centre from 11 to 14 July next year. The bi-annual global chefs’ event hosted by the Chefs Association of Malaysia is set to attract more than 1,000 participants from over 100 countries and generate an estimated economic impact of RM11 million. Chief Executive Officer of MyCEB, Datuk Zulkefli Hj. Sharif said that the congress will be a perfect platform for Malaysia to showcase its unique cuisine influences and culinary expertise. “The Worldchefs Congress & Expo perfectly highlights Malaysia’s exceptional appeal as a global food destination. We hope our local chefs will take this enticing opportunity to network with like-minded industry players, gain insights on ideas on the latest food technology and trends, as well as share best practices with their counterparts from all over the world,” he said. Worldchefs President Thomas Gulgar welcomed chefs from around the world to immerse themselves in unique cultures and celebrate their chef profession. “We are proud to bring the Worldchefs Congress & Expo back to Asia, as it has been hosted by European Nordic regions in the past. 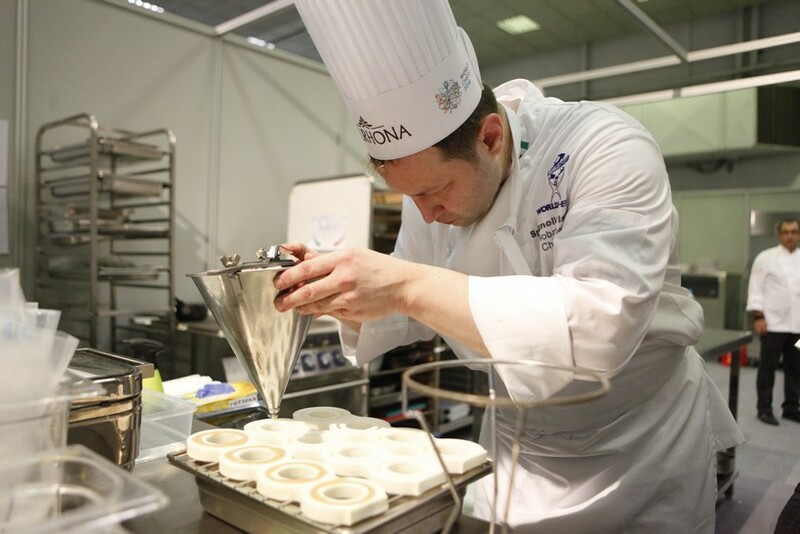 Asia boasts the fastest growing number of members in Worldchefs, and is a very dynamic area. As you know, Asia is a rising economy, and we see today more and more appreciation about the Asian culture. It is so complex, and there is so much to learn, as no two Asian countries are the same,” said Gulger. 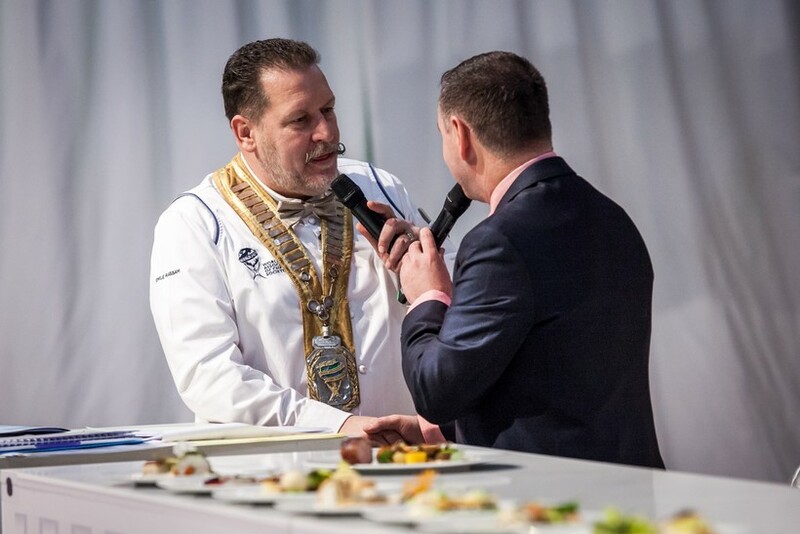 The Worldchefs Congress & Expo was held in Greece in 2016 and had previously been hosted by Norway, Chile, United Arab Emirates, New Zealand, South Korea and Ireland.